The Pattern is Burda Style 7301 (OOP), I used a medium weight brocade from my stash (I think the fabric had been the longest stash survivor at least 8 years!). I love this brocade it is like a cross between chambray and formal fabrics....fancy time denim?! 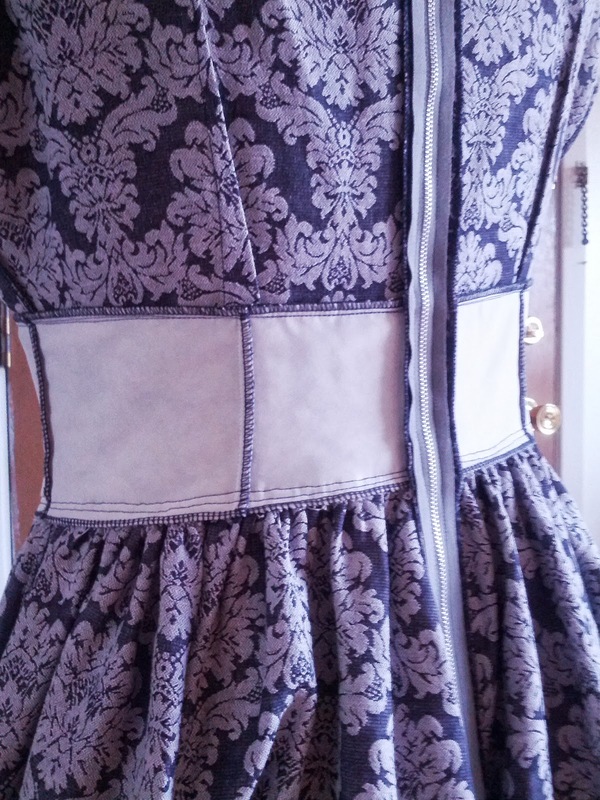 It was a fairly easy sew but I had to make a few changes. 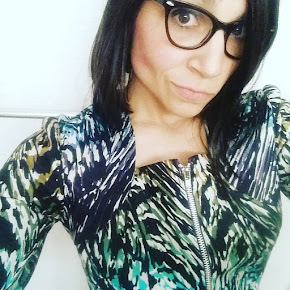 Aside from my standard alterations to accommodate my broad shoulders coupled with shrunken torso length, I found that the scalloped neckline tabs did not work for me which was sad as the feature was cute but they were eating my neck so I cropped them to a V shape that met at the center front seam. 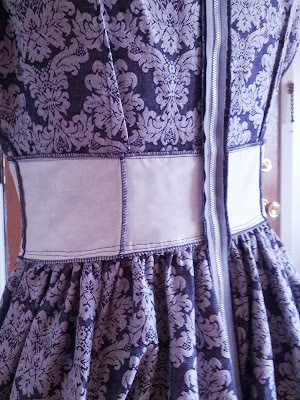 The bodice is designed with under bust pleats, I found this not to work on my body so I crafted darts in the bodice. When I purchased the Burda pattern, it reminded me of the lovely late 1950's drop waist dresses like this Butterick 7442, which I loved. To achieve the the gathering the top edges of the side and back panel skirt sections are folded to the wrong side, the basting is stitched and then gathered. 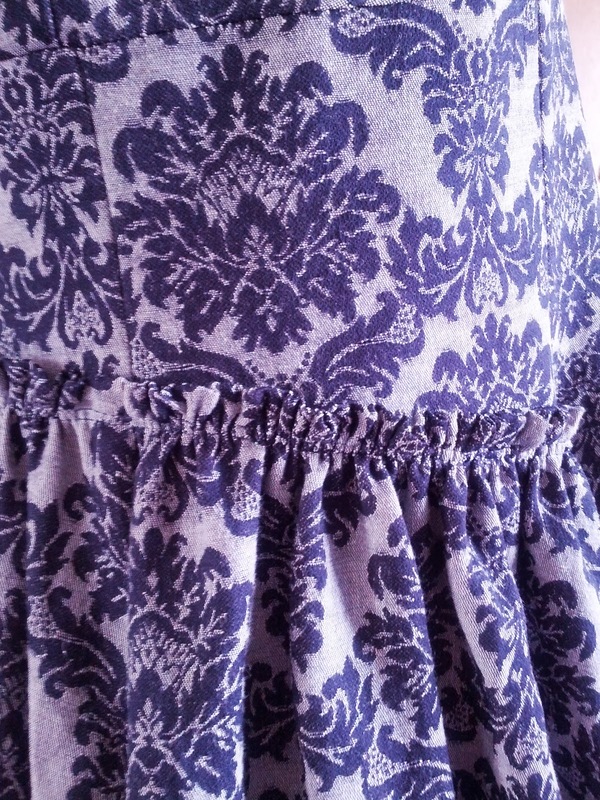 The gathers are top-stitched to the waistline yoke pieces. Its a little complex but the result is interesting. The gathered skirt was a bit heavy so I also elected to interface my waistline yoke pieces as well as add flat lined lining so the interfacing did not irritate the body. Very pretty! Looks lovely on you. I like the wide waistband, as well, I find they are always flattering. Thank you. Yes, wide waistbands are so flattering. Loving this dress! Looks so pretty on you. What a great result. 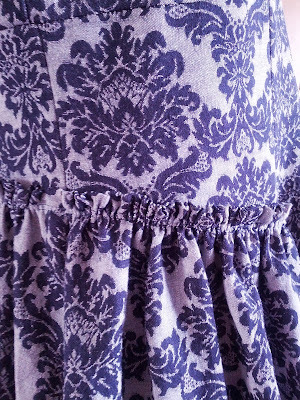 The fabric is interesting and works well for the dress. Looks like you could dress it up or down depending on the occasion. Yes Sandra, you could dress it up or down, got to love versatile fabrics. Thank you. 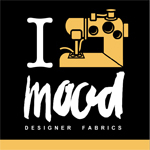 You make the absolute classiest stuff!!! It's darling.